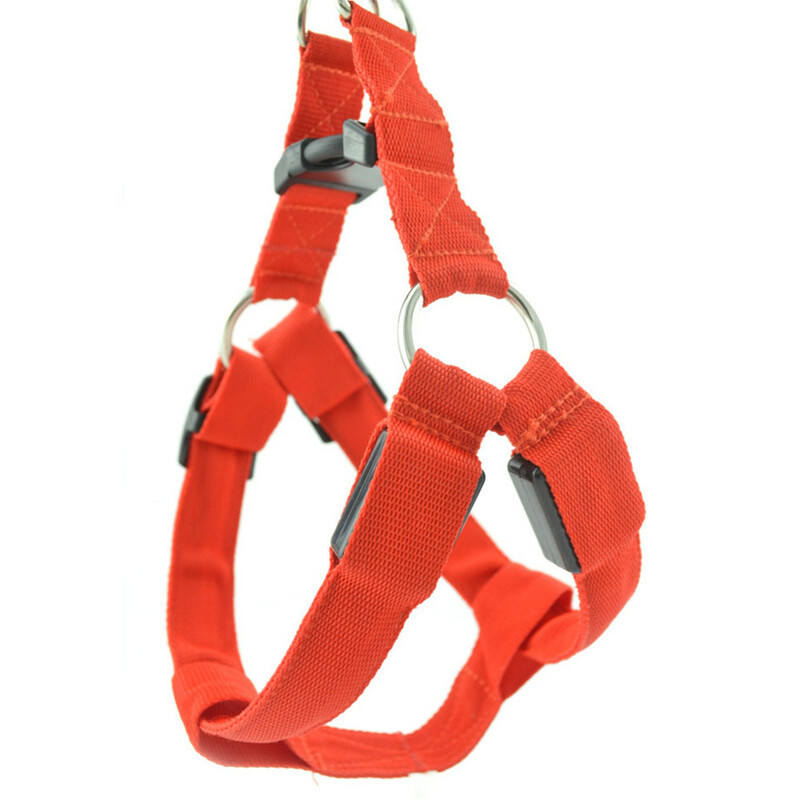 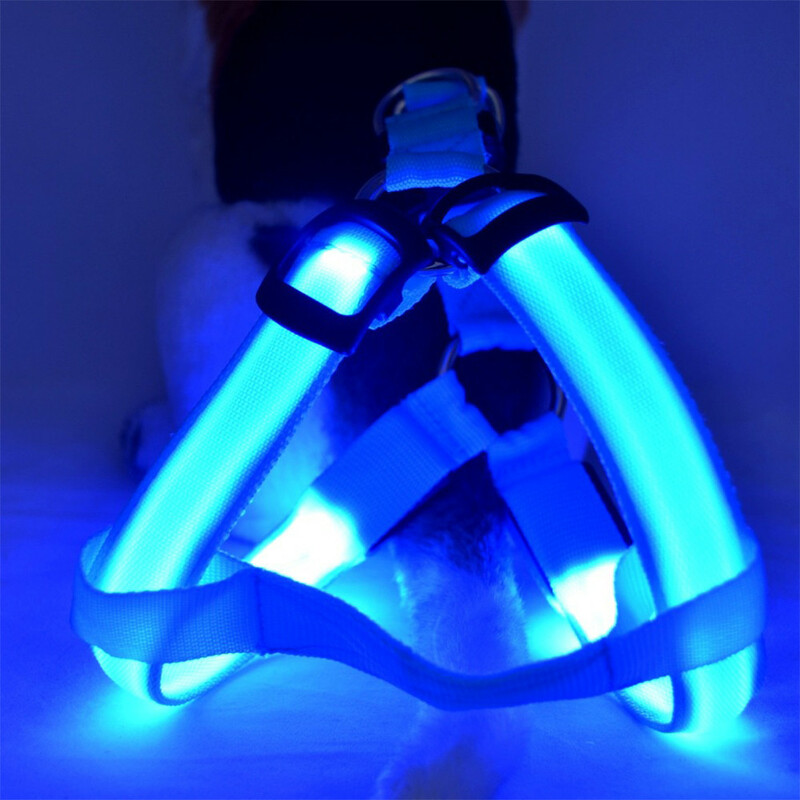 Our LED dog safety harness built for safer nighttime walking. 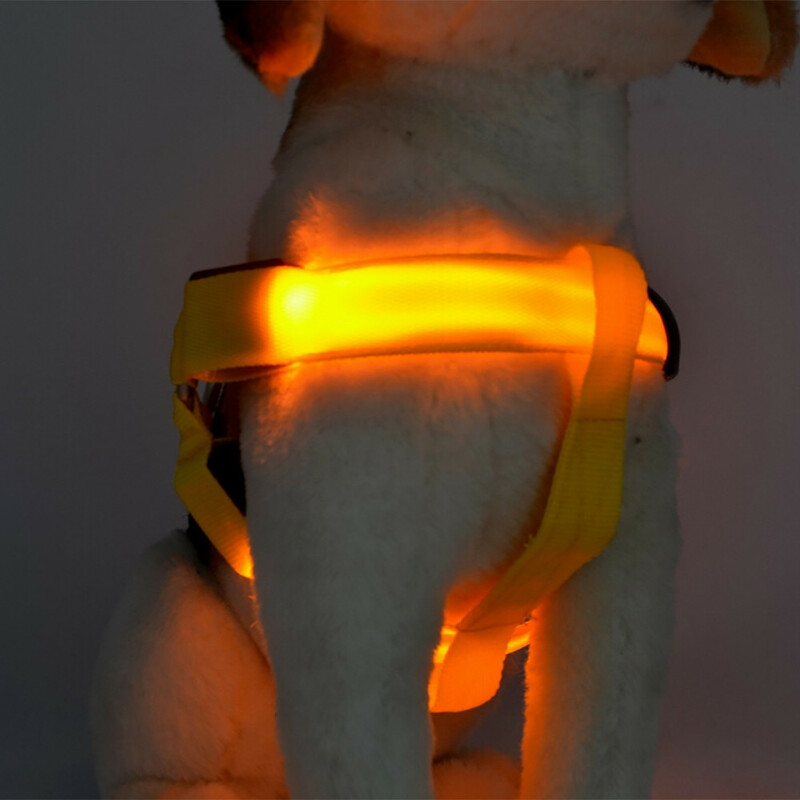 Keep track of your dog at night and ensure your dog visible to drivers. 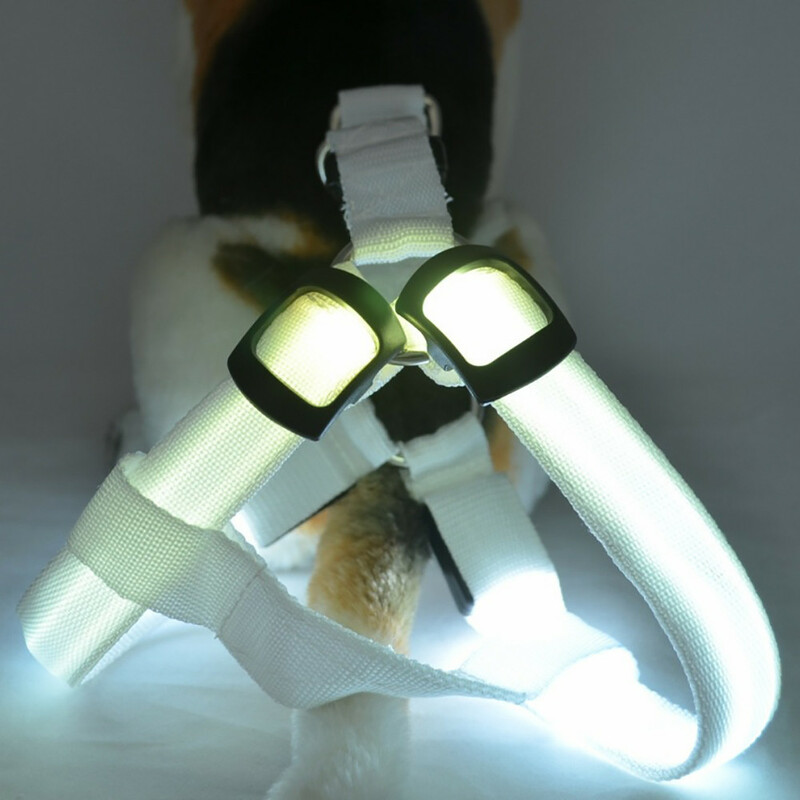 1-click to change the light between steady white, flashing white, steady red, and flashing RED. 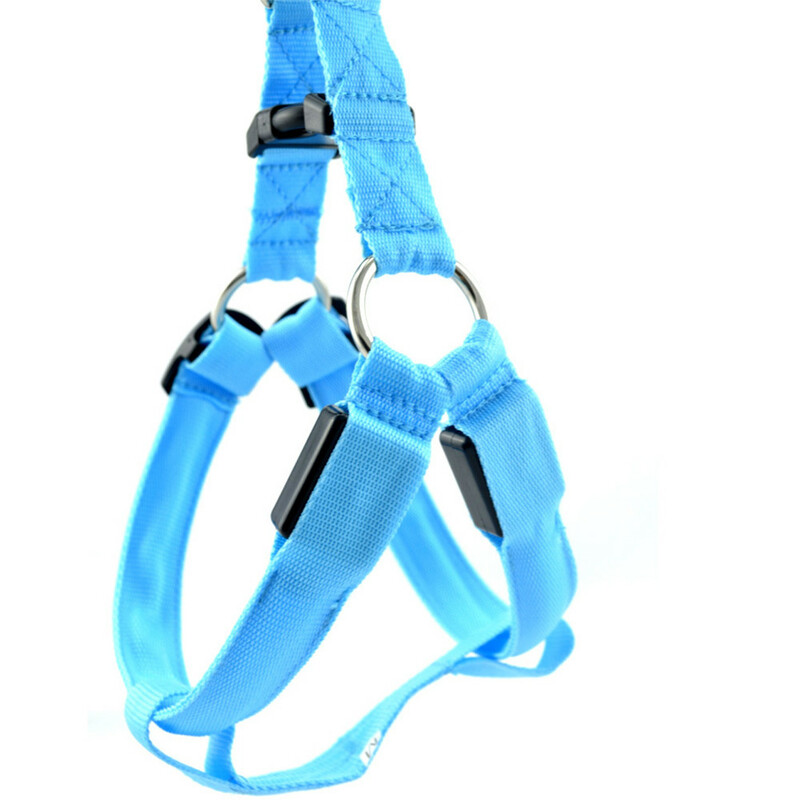 Dog comfort harness brings your dog a comfortable wearing experience.Breathable and lightweight, ideal for everyday outdoor exercising or training. 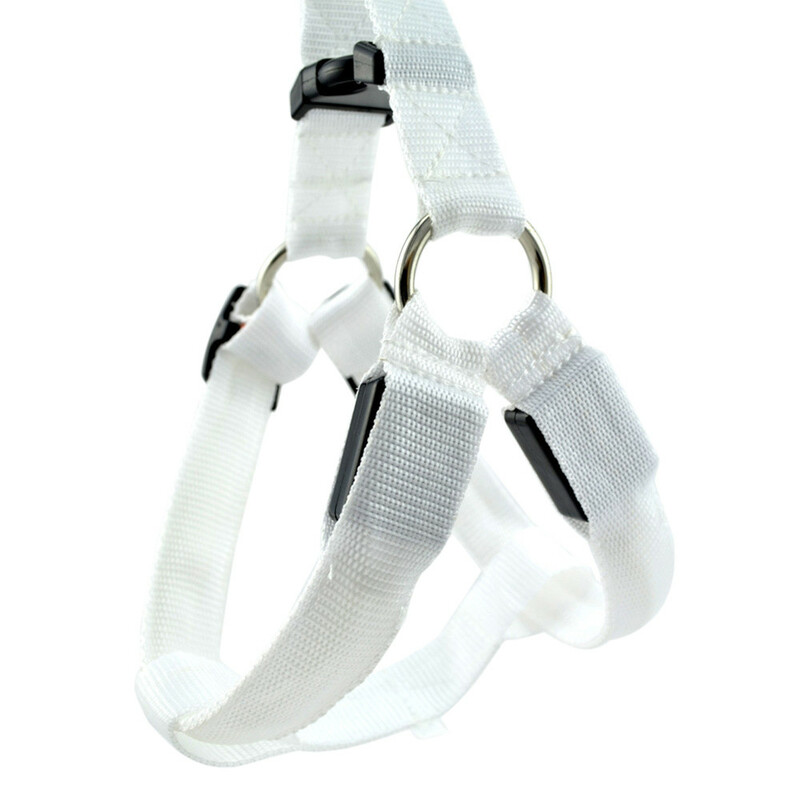 Durable, nylon webbing for all-season use. 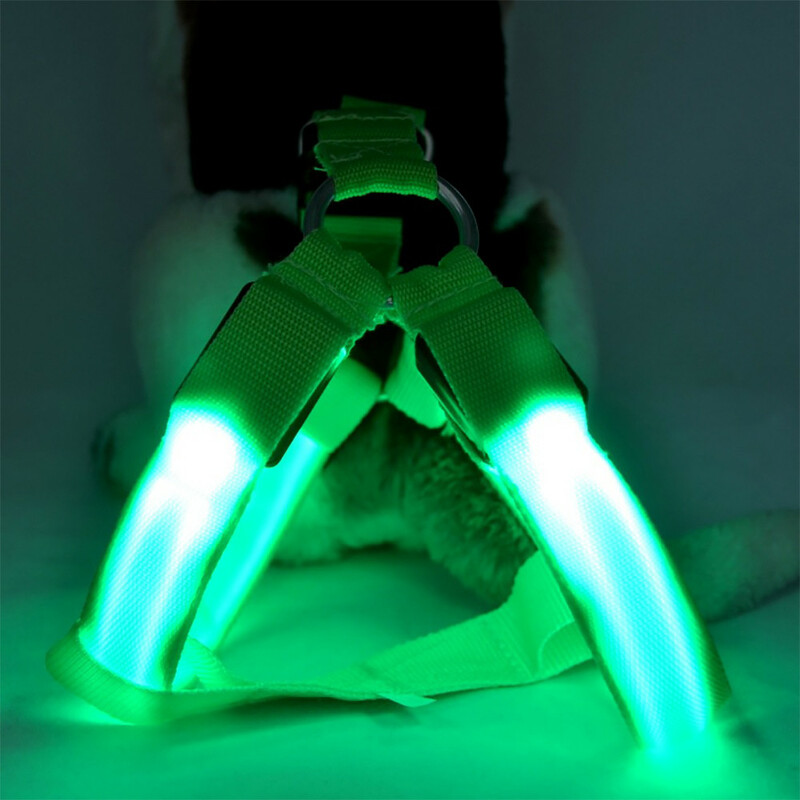 Make your nightly walks and backyard time fun & safe! 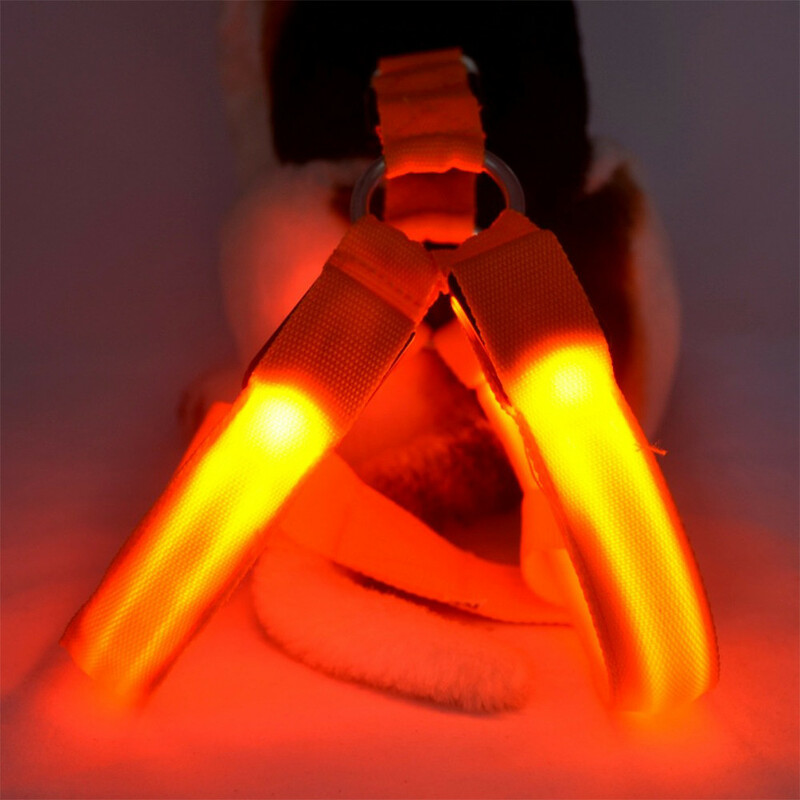 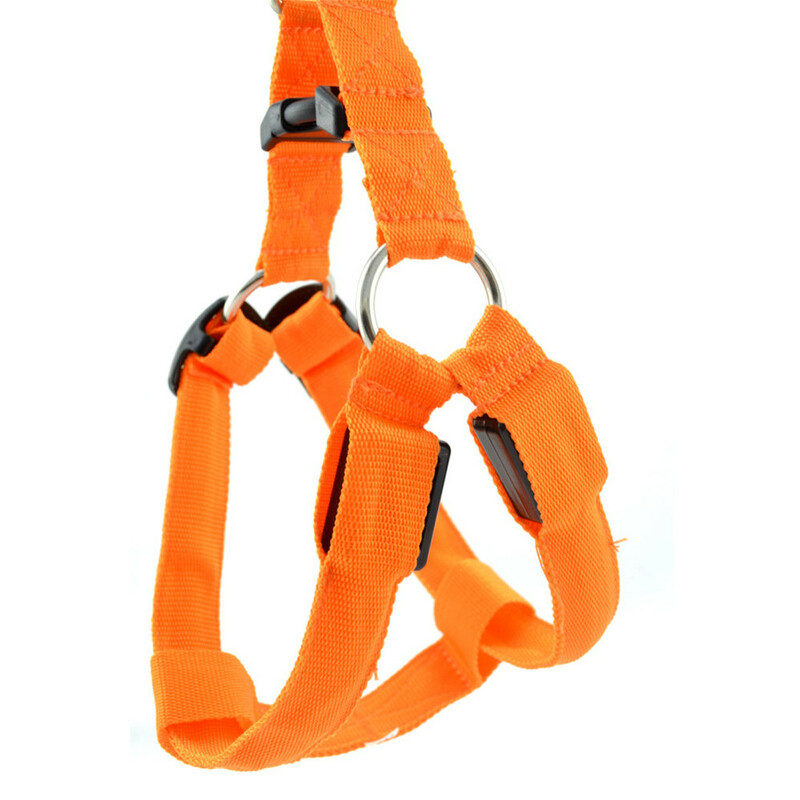 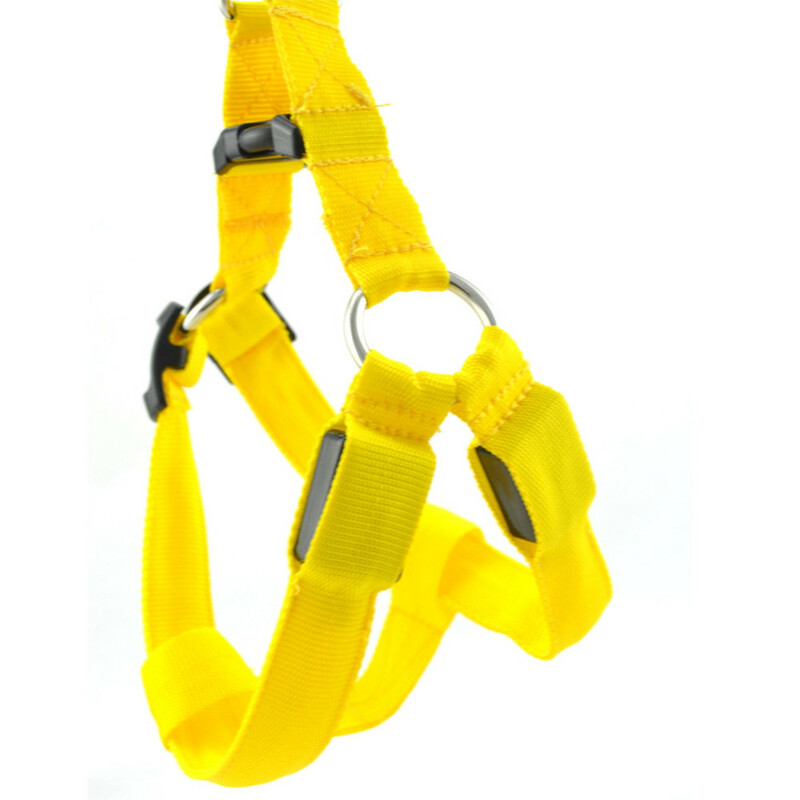 Life LED light leash dog harness provides the perfect light you need for your dog to be seen. 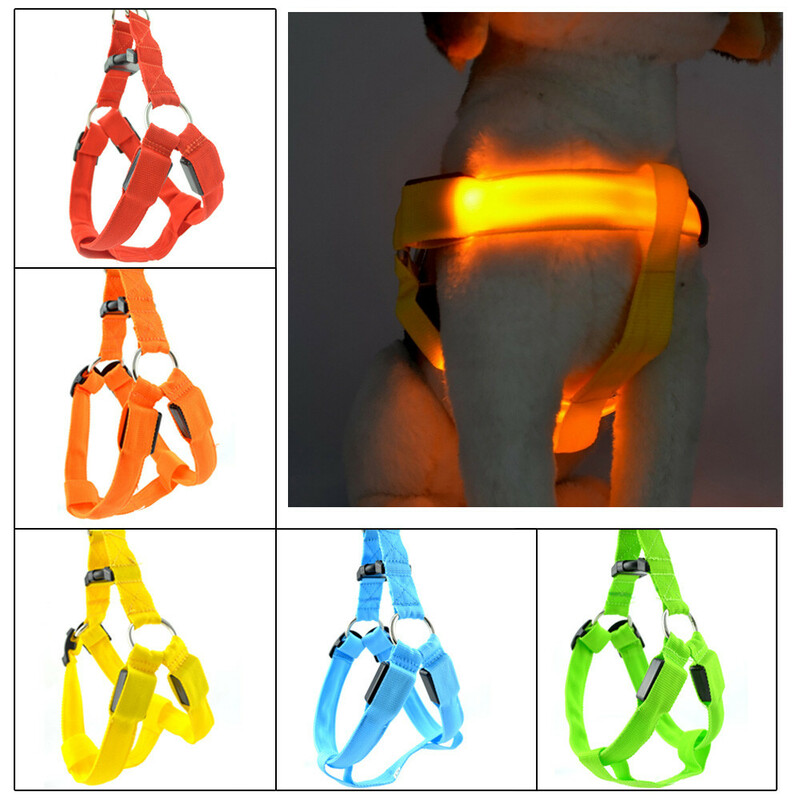 People love this LED light dog harness & can't stop talking about it when they see it! 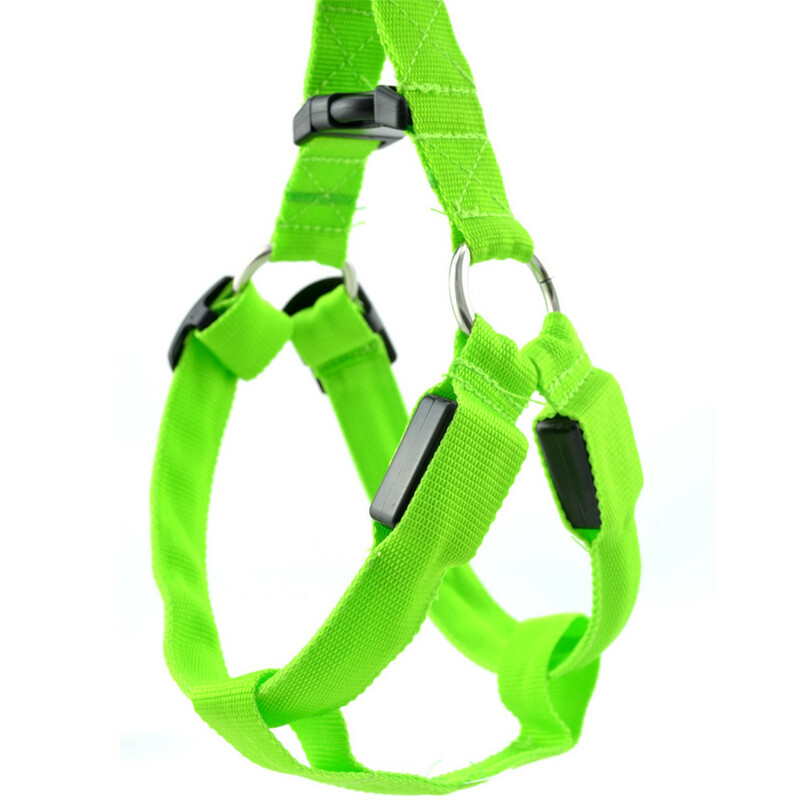 They fit dogs of all sizes and are very durable. 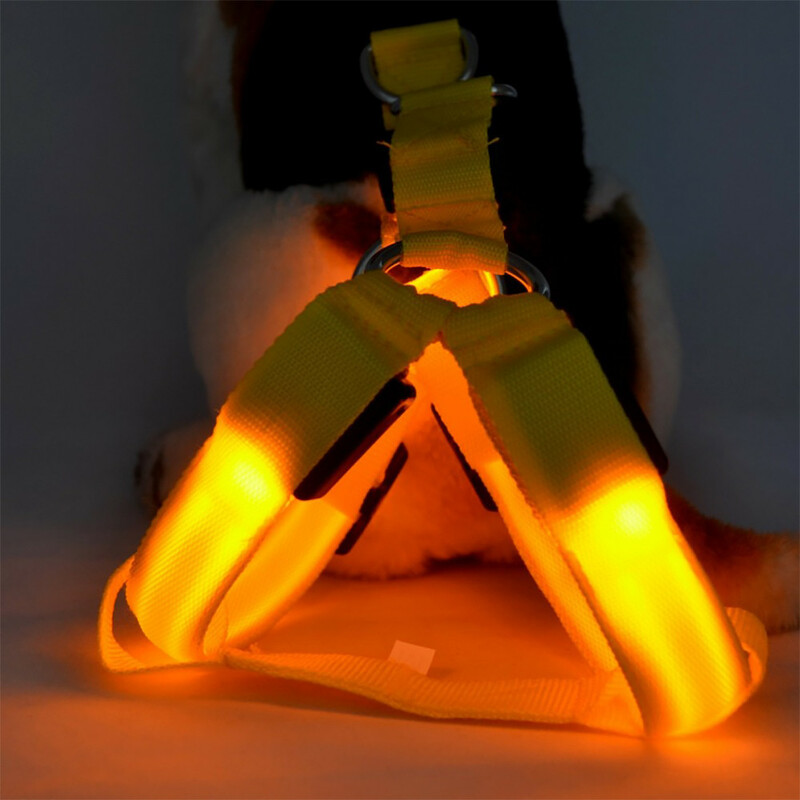 Keep high visibility for your dog at night. 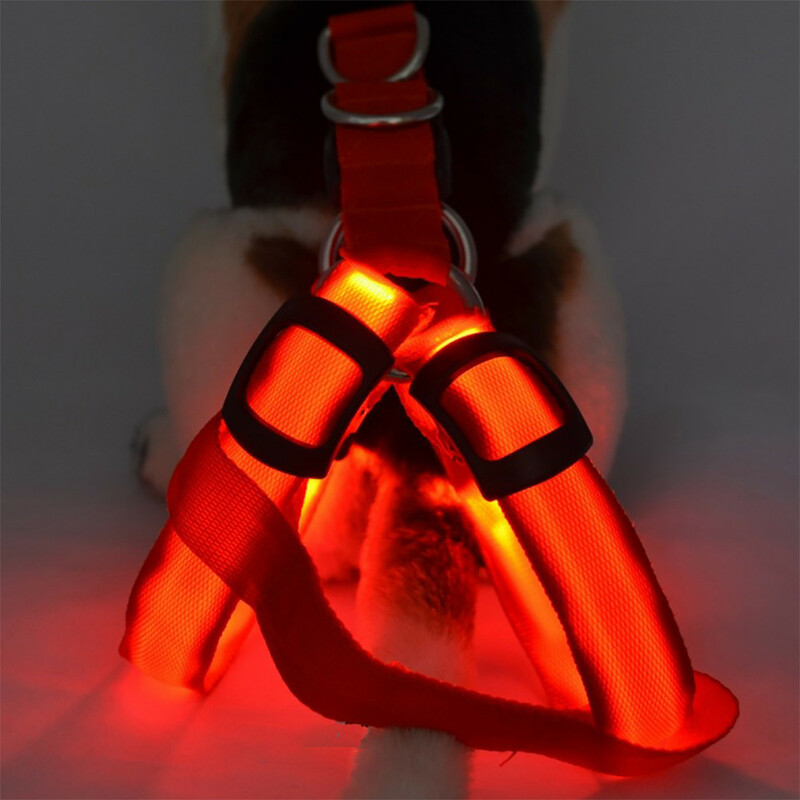 Your dog is visible and safe.